When adding your HTML5 video in the < video > element, you may find it comes out without a border when displaying on browsers. If you like to add some border or corners to the HTML5 video, you may need the expertise on CSS. Another way to display HTML5 video in borders is to make use of the built-in video gallery templates with HTML 5 video player. A video gallery template can help you showcase a group of videos on a single web page easily. They are easy to customize and install onto your website. 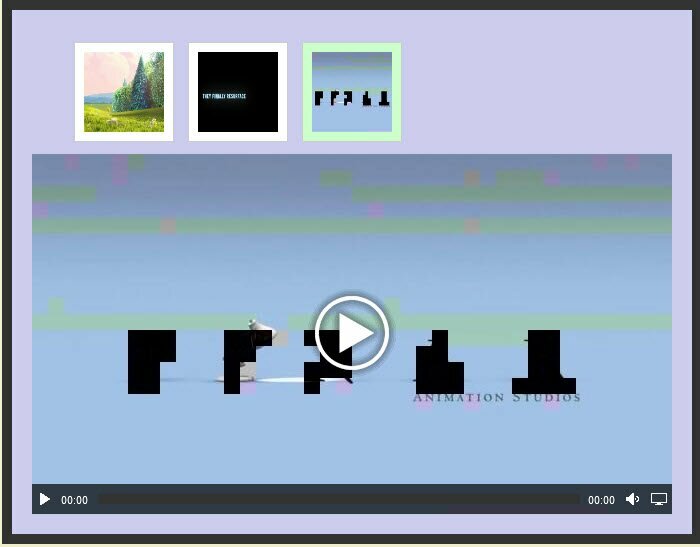 Check out the HTML5 Video Gallery Templates here. How to make HTML5 video with borders?